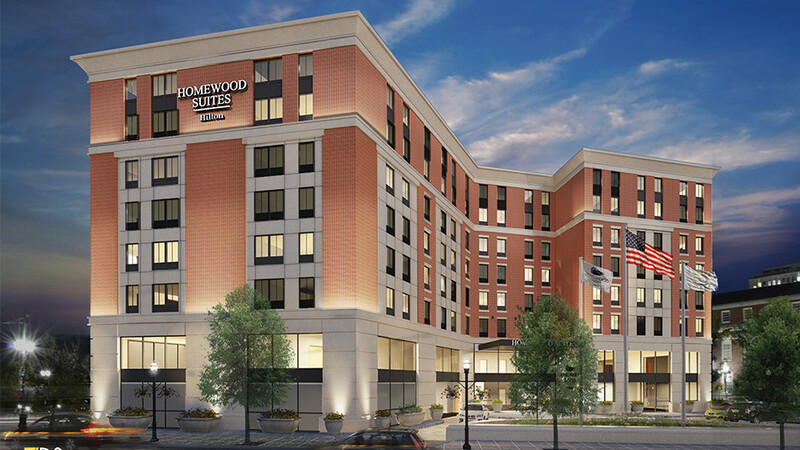 Homewood Suites Providence is a 120-key, 109,000 sf, eight story extended stay hotel. 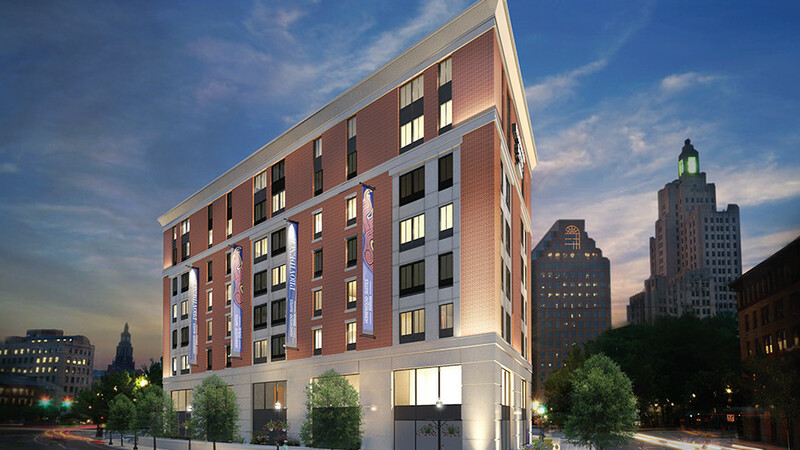 The hotel will be located in downtown Providence along the Woonasquatucket River within walking distance of the Providence train station and the Rhode Island State House. The facility will have dual elevators servicing all eight floors, first floor parking garage with a double stack car lift system, second floor lobby, registration, meeting rooms, fitness center, laundry, food service, staff lounge and offices, and terrace. Guestrooms will be located on floors three through eight and include seven handicap accessible guestrooms, five hearing/visual impaired guestrooms and twelve connecting rooms. Each room will include a kitchen and living area. 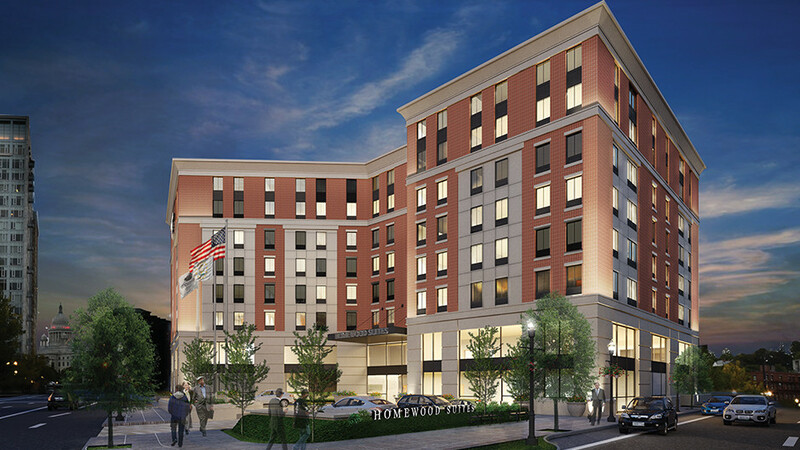 This is Tocci’s third hotel project with First Bristol Corp.